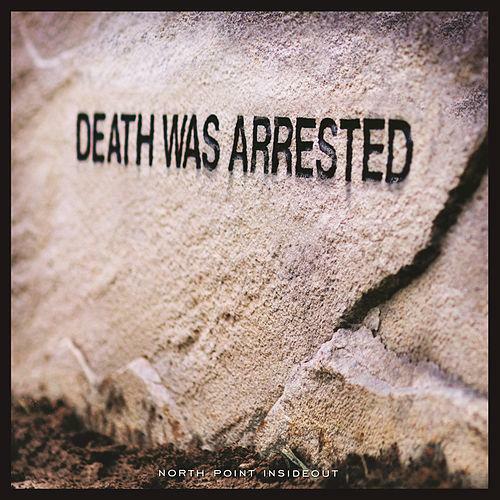 Death Was Arrested is another very good song from North Point church. It seems like everything these guys put out is awesome. We have been singing this song in our church a bit lately and it has been extremely well received every time. It contains powerful imagery about what God has done for us through his Son, Jesus. In this video, Brian and Bryce perform Death Was Arrested on acoustic and electric guitar. 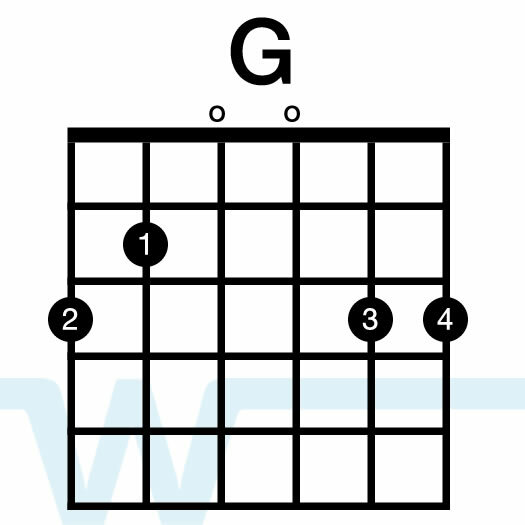 Brian is playing key of G chords with a capo on the 4th fret (the chord diagrams in the video show the capo’d key of G chords). Bryce is playing a Fender Strat through the Agape Tribute 18w amp. What Pickups is Bryce using on his Strat? 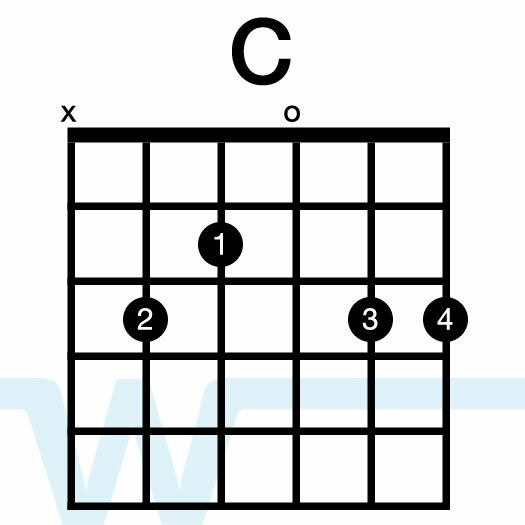 On the lead part, what about a standard tuning option? I don’t have time in our sets to change guitars. 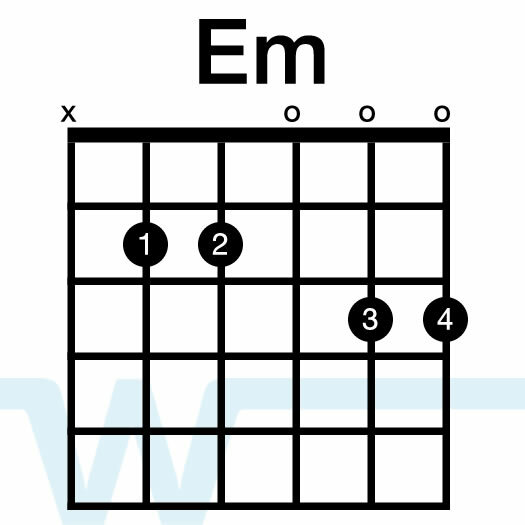 Hey Rees – Bryce was using standard tuning on his guitar. Brian, thanks. For some reason I thought I read it was an open tuning. I’ve got until service Saturday to learn this electric part. Good times, great tune! Hi Elijah – I’m working with North Point’s publisher so hopefully I’ll be able to license their charts soon. Brian, thanks for all your work in putting these videos together. Is there any way you could add the chords for the electric guitar. Hi Dean – we’re planning to start adding some electric guitar tutorials soon – we’ll put this one on the list. Is there going to be a chord chart for this song? Hi Eugene – I’m working with North Point to be able to license charts for their songs. Hopefully soon. Thanks! Hey Brian! I was with you for a summer at Newhope in 2014. Keep making these amazing videos. This is a great ministry and you bless a ton of Worship Pastors so wanted to just say thanks! Thanks Evan! Were you one of the interns that year? 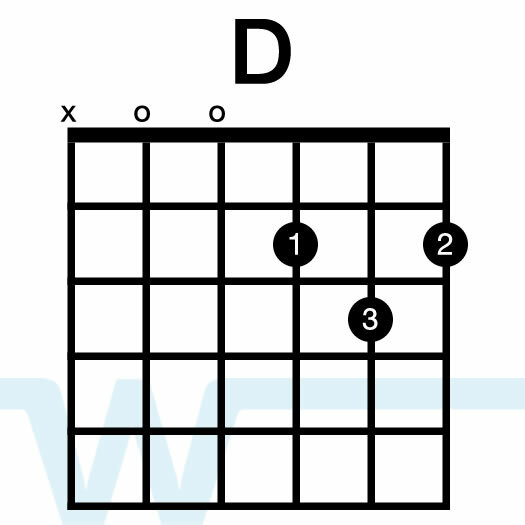 Do you know what tuning the acoustic guitar is using in the acoustic version? In our video we are in standard tuning. I’m not sure if the recorded version is different though. The details of Bryce’s life shall remain forever hidden. Yes. He’s single. It’s his own fault.